Monmouthshire County Council has acquired Castlegate Business Park in Caldicot from Robert Hitchins Ltd for an undisclosed sum. The business park sits on a 17 acre landscaped site on the eastern edge of Caldicot and provides 220,000 sq ft of premium business space. The acquisition is the latest move in the Council’s thoughtful build out of a commercial portfolio. 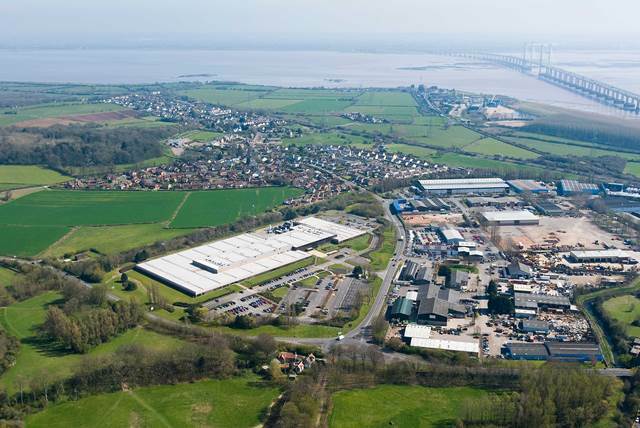 It consolidates a key strategic site at the gateway to South East Wales and demonstrates a commitment to the continued regeneration of Caldicot. 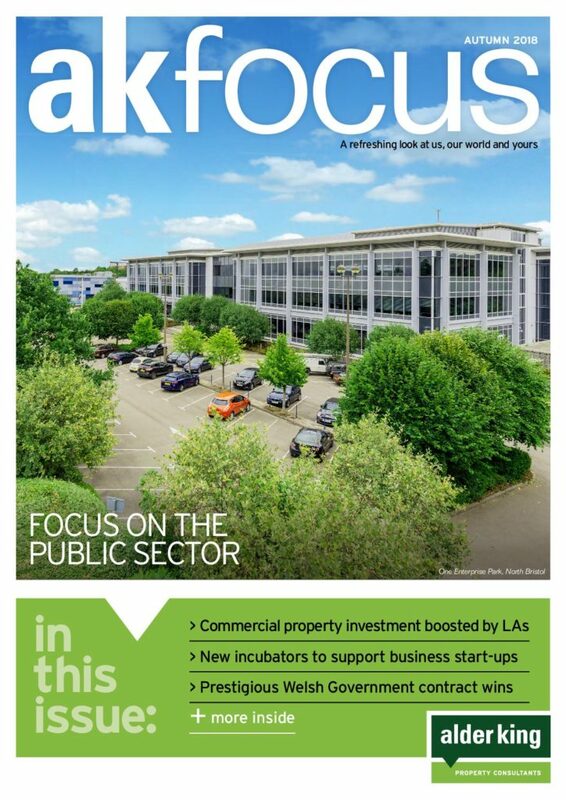 It supplements recent ventures including the establishment of a livestock market near Raglan, a solar farm in Crick and provision of Grade A office accommodation for commercial let on Wales 1 Business Park in Magor. Councillor Bob Greenland, Cabinet Member for Enterprise, said “I am delighted that we have been able to complete this deal. The acquisition helps take forward a number of our strategic goals and is a clear demonstration to investors nationally and internationally that Monmouthshire is a great place to do business. Simon Tothill, Property and Development Director of Robert Hitchins Ltd, added: “Having implemented a successful asset management strategy over a number of years, Castlegate Business Park is close to full occupation and plays an important role in the local economy. 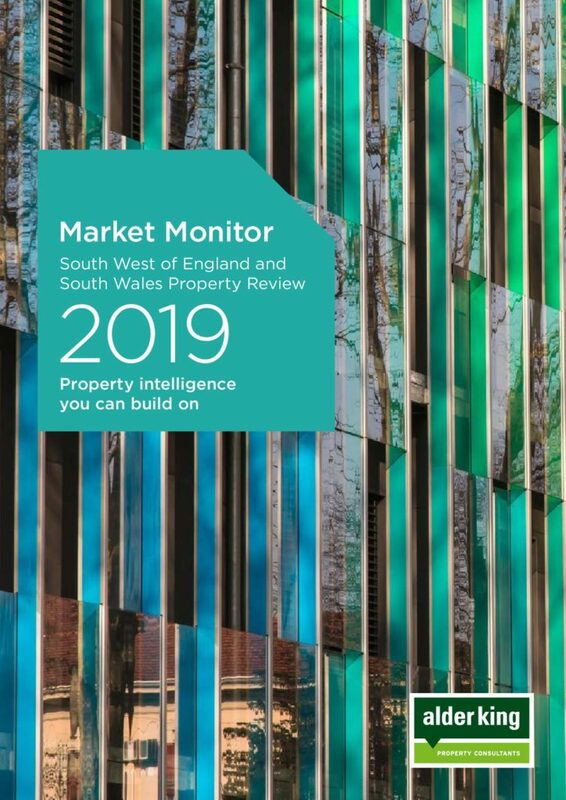 “The sale to Monmouthshire County Council made sense and the council is well positioned to benefit from an attractive rental stream whilst investing in its own region. 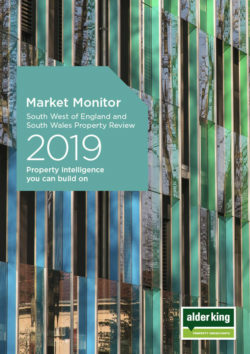 Alder King LLP represented Monmouthshire County Council and JLL represented Robert Hitchins Ltd. Alder King is retained by Monmouthshire County Council to advise on future investment acquisitions within the administrative boundary.